Is it possible to play audio and video files without using any media player? 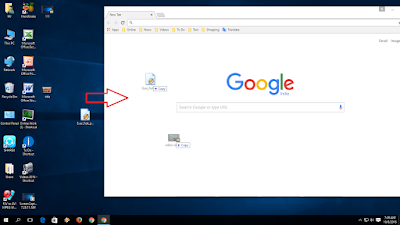 My answer is yes, you can play and watch any type of audio and video file without using any media software, the only thing you need is google chrome browser, let see how to play PC media file into chrome browser. 2. 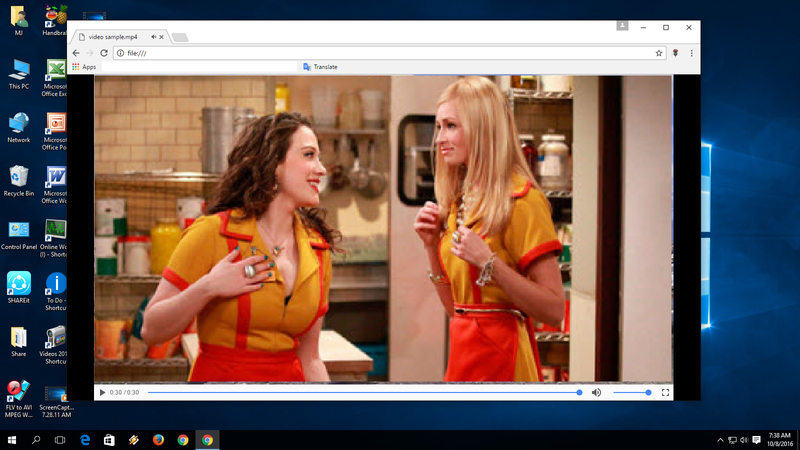 Drag and drop media file anywhere in the chrome browser, and it will start playing. My chrome starts downloading the files, help me with a solution. 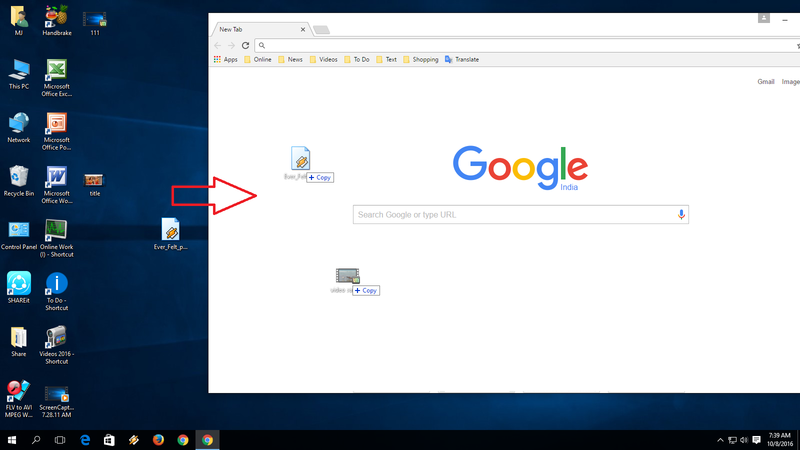 I am trying to play a video from my local folder in Chrome. it stops to play after few seconds. it is 20 secs long and is 8MB in size. Can you provide a solution.